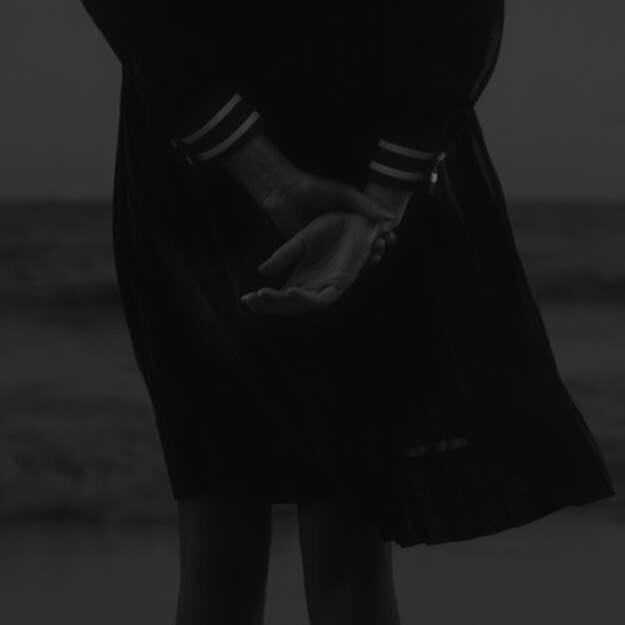 Cashmere Cat - "With Me (Stwo Edit)"
You might not know Stwo yet (even if we&apos;ve given him love already) but you should. The French producer, whose named is pronounced "Stew" just uploaded an edit of Cashmere Cat&apos;s newest single "With Me" and it&apos;s tasty. The sensually sly special features unforgiving bass chugs and a tempered sense of excitement and enticement - not lacking, just restrained. Stwo, has already had releases on and been associated with HW&W, Soulection, and Team Supreme, so if you&apos;re a fan of anything in that regard, you need to dig into this.